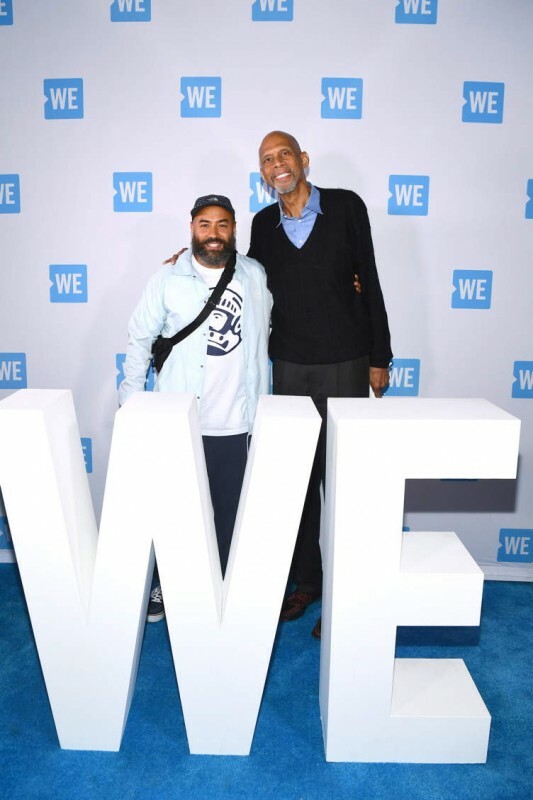 On September 26 thousands of local students and educators descended on Barclays Center in Brooklyn, New York for the second annual WE Day UN. T aking place during the conclusion of the 73rd United Nations General Assembly (UNGA), WE Day UN celebrates the year-round local and global acts of service taken by thousands of students from across the region. Designed to enhance a school or community’s existing social initiatives or spark new ones, WE Schools provides participants with curriculum, educational resources and action campaigns, encouraging students to further their curricular learning and develop life skills to succeed beyond the classroom. 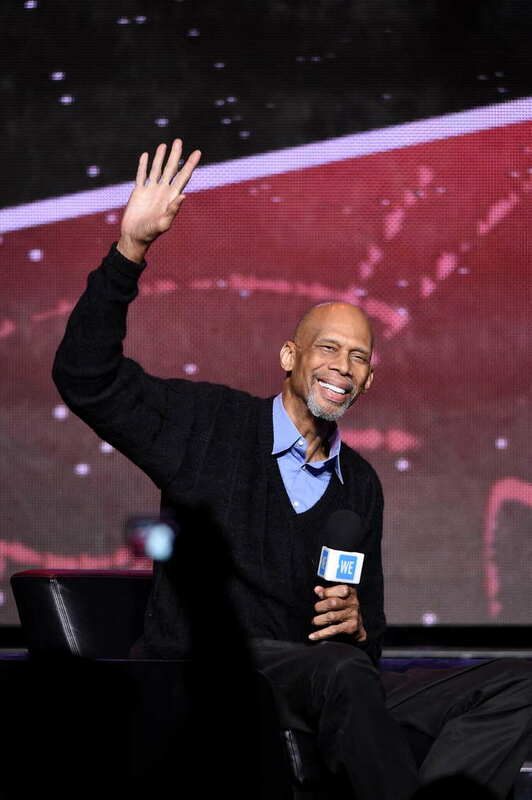 NBA Hall of Famer Kareem Abdul-Jabbar had a major presence at the event, where he not only spoke about social justice and change, but—during an onstage conversation with HOT 97 host Ebro Darden— also commended Nike. When asked if he thought he would ever see a time where corporate America would stand next to something as polarizing as Colin Kaepernick, he responded, “It makes a real difference when corporate America can see what’s going on and support the right side of any issue. Colin Kaepernick is protesting against black people being shot down for no good reason, he has no disrespect in heart for the United States of America.” Haute Living caught up with the basketball great just before the event, where he discussed his reasons for aligning himself with the event, how he overcame his own challenges along the way (like converting to Islam), and dished on the NBA stars he feels are carrying his torch proudly. Tell us why you decided to become involved with WE Day. I decided to become involved with it because I’ve benefited from the mentoring program when I was in high school and it really helped me. What is the most important takeaway from the WE Day efforts in your opinion? At your show at the Morongo on Oct 5, you’ll be letting people know how you went from “a shy Catholic schoolboy to an NBA champion and social justice activist.” Breaking it down, what was your biggest challenge along the way? I think the biggest challenge is gaining the confidence to know that you’re involved in a just cause and having the courage and determination to to see positive results. What is the most important thing you’re fighting for as a social justice activist and how have you made steps to overcome it? The most important thing is to see that the benefits of American citizenship apply to all American citizens especially people of color. There’s been a problem with that for the whole time our nation has existed and that needs to change. The steps involved are getting citizens to vote and fight for their rights. How often do you watch NBA games nowadays? Who’s your team? What players do you find to be the most impressive? The Lakers will always be “my team” but Golden State has shown everyone the best way to build a team. I think Kevin Durant and Lebron James are the two dominant players in the league and it will be interesting to see them compete in the same conference. Who are you still closest to from your days playing in the NBA, how often do you speak and how has this person influenced your path? 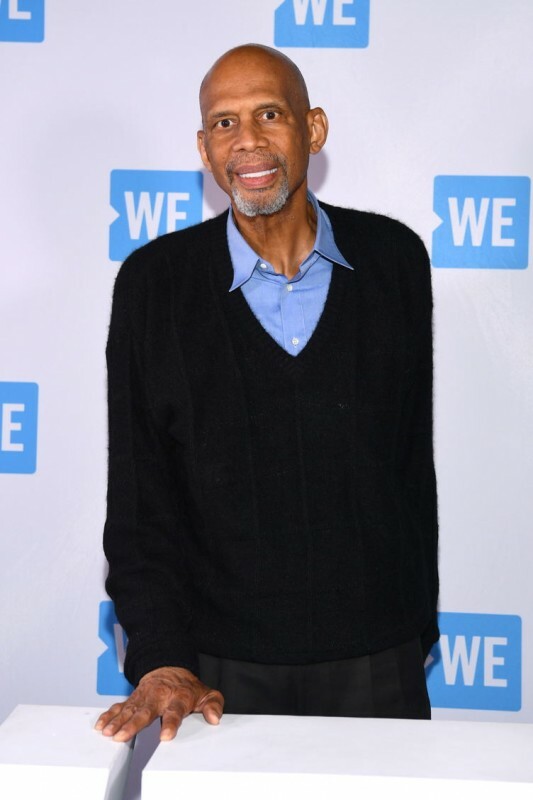 I’m close to a number of people that I played with but I think Willie Naulls who played from the Knicks and Bill Russell‘s Celtics really left a positive impression on me on how to conduct myself but my real hero was Bill Russell who set a great example & wrote books on his positions.